Granite or marble countertops can only be koshered using Eruy Roschin, which means pouring boiling water from a pot that has been heated on a fire2. Actual water3 is needed to kasher, not steam4. The concept of using a steam machine is that it will boil water and spray that water through a hose creating a neat and efficient method to accomplish Eruy Roschin. However, if the steamer only produces steam and not actual boiling water, it can not be used to kasher, even if the steam is hotter than 212 f5. STAR-K has tested many models of steamers available commercially and have found that almost all of them will only produce hot steam and not boiling water6. 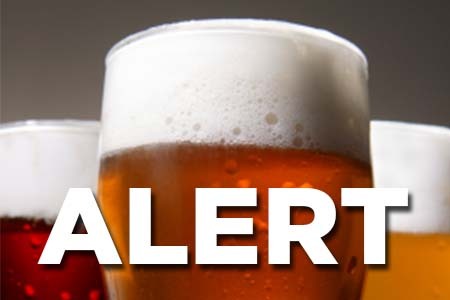 It has come to our attention that two large beer distribution companies, who are the exclusive distributors of many brands in Maryland, are Jewish owned. Due to numerous challenges, a proper sale of Chometz is not possible. 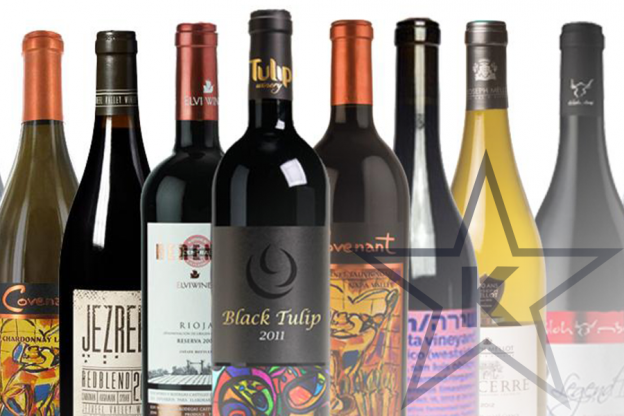 As a result, many brands of beer sold in our area will be “Chometz She’avar Alav HaPesach”. The problematic beer in stock will not be depleted until sometime in June. Please check our website after June 1st for an update. Until that time, the beers on the list here should not be purchased. We do not have any information about beers sold outside of Maryland. For a list of stores where brands listed may be purchased in Maryland see here. Dugan’s – Only beer that has an approval sticker bearing the STAR-K symbol and Hebrew signature of Mashgiach. Kosher Bite – All beer in store. 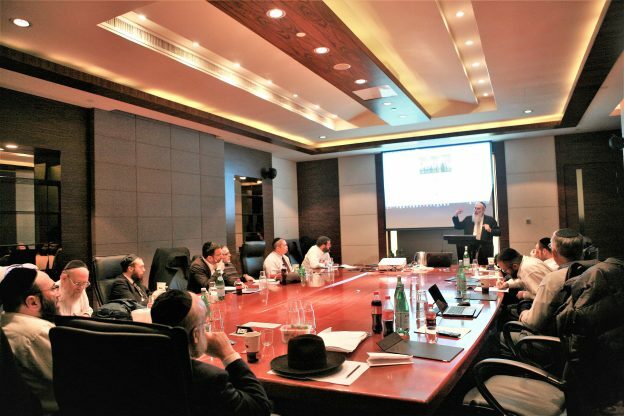 They come from Perth; Yerushalayim; Mumbai; Manila; Boston; Scottsdale; and Los Angeles, but truly the mashgichim attending the inaugural STAR-K Pan-Asia Kosher Training Seminar in Shanghai, January 9-14, live out of their suitcases. Dedicated to the mission of ensuring and spreading kashrus, even at a moment’s notice, implies where they are from is wherever their luggage happens to be. Representing the premier kosher certifier in Asia, these STAR-K mashgichim are the “eyes and ears” in the field who help certify thousands of products –from canned goods and nori sheets in China and South Korea, to spices and coconut products in India and Sri Lanka, and banana chips and coco sugar in the Philippines–mostly exported as “bulk” ingredients to be processed globally into consumer products. STAR-K operates regional support centers in Shanghai, China and Cochin, India and representative offices in Manila, Philippines; Colombo, Sri Lanka; Karachi, Pakistan; and Jakarta, Indonesia. 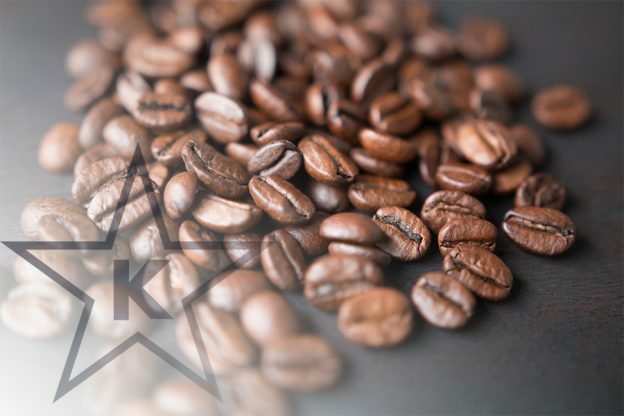 Happy Fact: Unflavored roasted coffee beans, whole and ground, are considered kosher without a hechsher (kosher certification). Bearing this in mind, buying a cup of unflavored regular, decaf, or High-Octane coffee (my usual choice) should not present any kashrus issues, right? Not so fast fellow caffeine heads; life is never so simple. Shabbos is the most beautiful day of the week, and our Neviim and Chazal have enhanced its sanctity by establishing various mitzvos d’rabanan. These mitzvos include activities that maintain kedushas Shabbos and render it more enjoyable, and prohibitions to ensure we do not perform a melachah d’oraisa. One example of an issur d’rabanan is what Yeshayahu Hanavi1 refers to as “daber davar”, a restriction on business and melachah-based discussions on Shabbos. According to the Talmud Yerushalmi,2 when we are careful with speech on Shabbos, we emulate the Ribono Shel Olam, Who rested from speech3 on Shabbos Beraishis following the completion of the creation of the world. 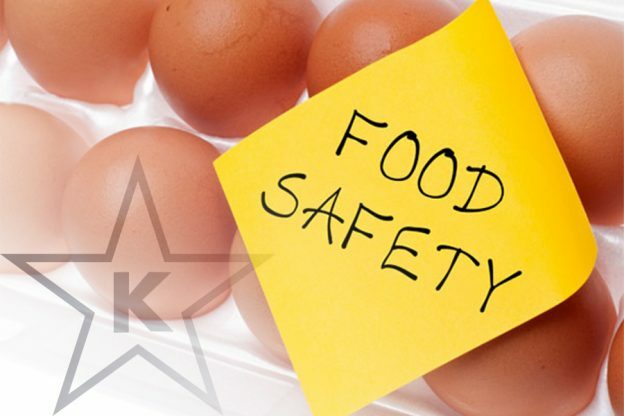 In an ongoing effort to keep food processing on a high level of quality, a new position known as Director of Food Safety has been created in the Quality Assurance departments of food processors. In fact, there is a relatively new certification program that companies undergo known as SQF certification. SQF stands for Safe Quality Food, and there are different levels of SQF certification: 1, 2 or 3. SQF standards are very rigorous, some may say bordering on excessive. However, the repercussions can be devastating if a company’s production environment is compromised or unsanitary. A common nemesis to food producers that Quality Assurance valiantly tries to battle is the presence of E-coli, bacteria comprised of many different strains that are commonly found in one’s intestines. Most are harmless, yet there are some E-coli that can cause severe food poisoning. They come from Yerushalayim; Perth, Australia; Mumbai, India; Manila, Philippines; Boston; Scottsdale; and, Los Angeles; but truly, the mashgichim who attended the first-ever Pan-Asia Kosher Training Seminar held in Shanghai, January 9-14, live out of their suitcases. Dedicated to the mission of ensuring and spreading Kashrus, even at a moment’s notice, implies where they are from is wherever their luggage happens to be. As the premier Kosher certifier in Asia, these STAR-K mashgichim are the “eyes and ears” out in the field who help certify thousands of products–as diverse as canned goods and nori sheets in China and South Korea, to spices and coconut products in India and Sri Lanka, to banana chips and coco sugar in the Philippines. Most of the certified products are exported from the region to the world as “bulk” ingredients that are processed around the word to make consumer products. The following article is based on an actual in depth and detailed ‘limud‘ that the STAR-K Kollel Chabura conducted during the past zman. 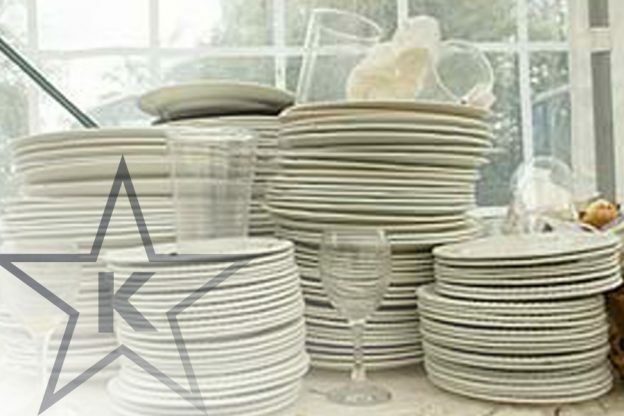 Scenario #1: It’s the afternoon of the second day of Pesach; your house is a hurricane – dishes are piled up to the ceiling, stains are all over the tablecloths, the floors are sticky and you need some serious help. You have a live-in maid. The trouble is, you’re very uncertain as to what you can ask her to do and what is and isn’t halachically permissible. Can she be asked to run the dishwasher, wash the floor or take out the garbage? Q: Does a walk-in closet in my house need a mezuzah? A: Many of the doorways of the various rooms in a person’s house are required to have a mezuzah on the doorposts; however, not every doorway is halachically obligated to bear one. Whether or not a particular room needs to have a mezuzah will depend upon the location of the doorway, the intended use of the room, and other factors. A complete exposition of all relevant halachos is beyond the scope of this article. We will limit ourselves to one specific question: What are the specific measurements that a walk-in closet would need to meet in order to halachically be considered a “room”? In other words, when is a walk-in closet large enough to require a mezuzah and when is it small enough that it does not? There are cholim (ailing or frail individuals) who would greatly benefit from being able to use electric devices on Shabbos. GramaChip Technologies is a company that provides halachically compliant solutions for these cholim; its products are STAR-K certified. The Talmud1 records a very interesting exchange between two Amoraim, Rava and Rav Pappa. Rava raised a legal query which Rav Pappa heartily answered. To that response, Rava exclaimed, “Sadnai!” Rashi gives two explanations to the approbation, Sadnai. One explanation is that Rava’s exclamation attests to Rav Pappa’s keen scholarship. When Rava extolled Rav Pappa’s scholarship, he implied that his insight was so great that Rav Pappa was able to uncover the underlying “secrets” (“sode”) of Torah. Another explanation of the term “sadnai” is a testimonial to Rav Pappa’s expertise as an expert brewer. He knew the mystery of creating a successful brew of beer. 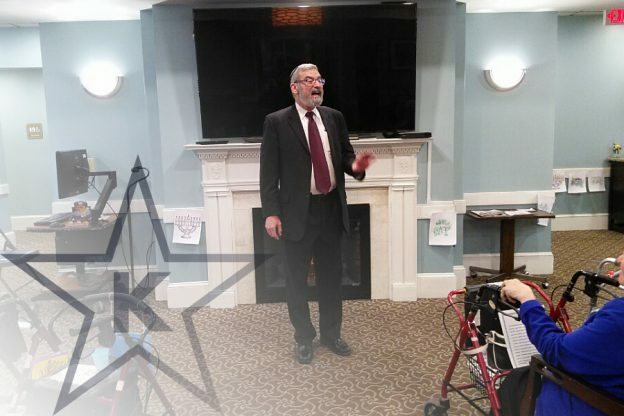 For many assisted living and nursing home residents, some of whom have kept kosher their entire lives, a facility with a trustworthy kosher certification is non-negotiable; for others, it is a welcomed taste of tradition – literally! From a marketing standpoint, the importance of a facility’s choice of a universally well-respected kashrus agency cannot be overstated. Even prior to accepting the position of Executive Director of Tudor Heights Assisted Living Community – the forerunner of today’s Tudor Heights, A Solvere Living Community – Dovid Lapin strongly urged the facility’s management to partner with STAR-K. The task of food preparation aboard a modern cruise ship is enormous. Activity begins even before the first passenger comes aboard. Needless to say, food is central to a cruise. “Kosher Cruise” may simply imply that the food is kosher; other halachic issues may not have been addressed by the kosher certification agency. 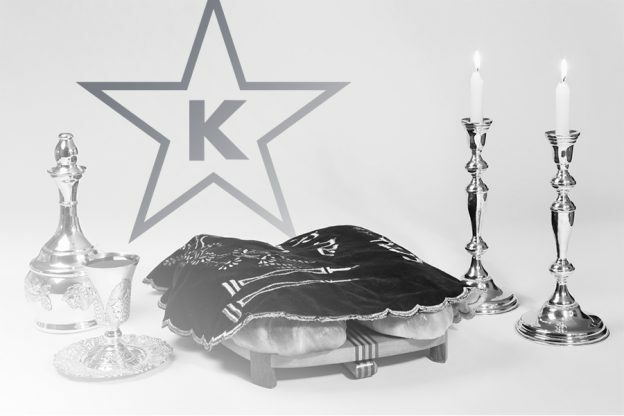 In this article, we will examine kashrus, as well as other topics including Shabbos, davening and tznius. Providing kosher supervision on a cruise ship is not an easy task. “Mega-ships” can carry over 4,000 guests.1 Food preparation occurs around-the-clock in multiple locations. Most often, a ‘kosher cruise’ means that an entrepreneur has booked a number of cabins aboard a large ship. 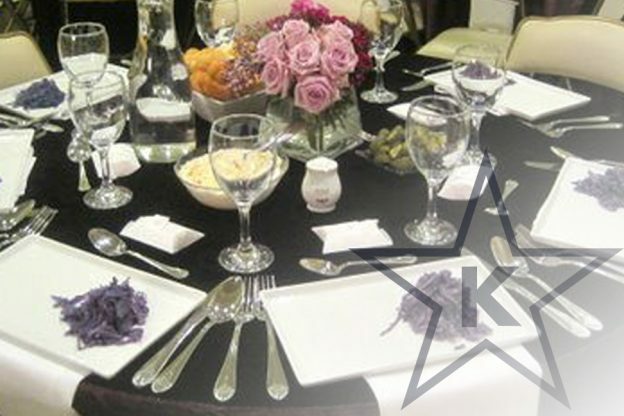 In such an arrangement, kosher and non-kosher food will be prepared and served simultaneously. 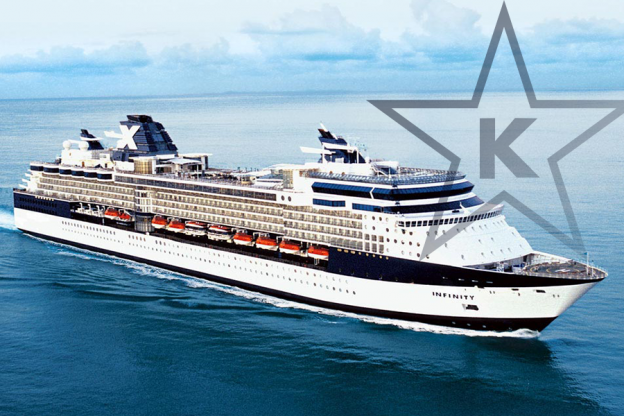 The traveler must have confidence in the kashrus agency that is certifying the cruise. In order to instill confidence, a reliable kashrus organization must address many issues. Meshane Makom/Meshane Brocha: When do I need a new Brocha? Almost every time I enter a supermarket, I marvel at the wide variety of fresh and frozen fruits and vegetables, as well as a plentiful assortment of epicurean delights. If someone were to call their market “Gan Eden” – in the secular sense – they would be right. Approximately twenty-five years ago shortly before “Pesach” 5738 Mr. A. J. Levin, a vice president of the Orthodox Jewish Council, began publishing Kashrus Kurrents. In that first issue, printed on the familiar yellow paper with the blue Kashrus Kurrents logo, it was deemed necessary to advise the Baltimore community that they cannot rely on labels or advertisements that merely states ‘Kosher for Passover’. From that same issue we learned that the fledgling Star-K organization had just inaugurated its kosher hot-line whereby one could get accurate kashrus information Monday through Thursday between the hours of 10 a.m. to 12 p.m.
3. Make a complete, leaf by leaf inspection. 4. Wash off any insects prior to using. 1. Throw out outer leaves. 2. Separate leaves of three heads of the vegetable. 3. Do NOT wash leaves. 4. Check the three heads leaf by leaf. 5. If one bug is found in the test heads, all the produce in the consignment must be checked leaf by leaf. Q: What type of aged cheese requires one to wait six hours before eating meat? A: Generally speaking, aging of cheese is an ongoing process, which occurs when the bacteria found in cheese breaks down the lactose (the milk sugar), creating lactic acid, thereby changing the physical property of the cheese, giving it a sharper flavor. 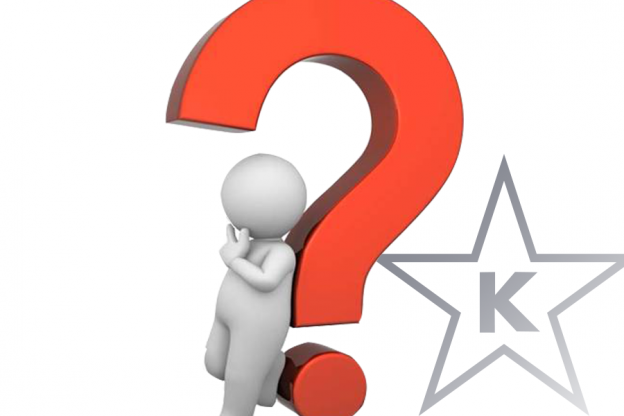 Q: On Shabbos does an observant Jew have to close a website that is selling products online? A: Yes. As in the case of a regular business transaction, no electronic business transactions may be made on Shabbos or Yom Tov on a website belonging to a shomer Shabbos businessman. The web site may remain open for informational purposes, if the shopping cart on the website is shut down. The time Shabbos or Yom Tov begins is determined by the entrepreneur’s geographic location. Based on information that the Star-K received from two credit card companies, Rav Heinemann had answered that since purchases are accomplished by entering a credit card number, whereby the bank immediately transfers funds from the purchaser’s account to that of the vendor, web commerce would be prohibited on Shabbos. Amongst the number of recent eye opening events that have impacted the Jewish community, a discovery was made last May regarding the halachic status of New York tap water. The New York kosher consumer was shaken by the fact that New York tap water, which had the reputation of being one of the most pure, clean, and natural water available, contains unwelcome visitors called copepods that are visible to the human eye. In spite of that fact that this was a New York discovery, the Star-K hotline in Baltimore was abuzz with inquiries of “Can we drink the water? !” This is the Star-K response regarding copepods in drinking water based on discussions with Rav Moshe Heinemann Shlit”a, Star-K Rabbinical Administrator. How can you learn to deal with the challenges of supervising a first-class hotel’s kosher kitchen which is next to its non-kosher kitchen? Where does one find the opportunity to tour a flavor plant to better understand the kosher manufacturing process? Who will train you to find the less obvious thrips and aphids when checking a restaurant’s vegetables? What will give you the preparation to administer – or perhaps, pioneer – a communal kosher certification agency? 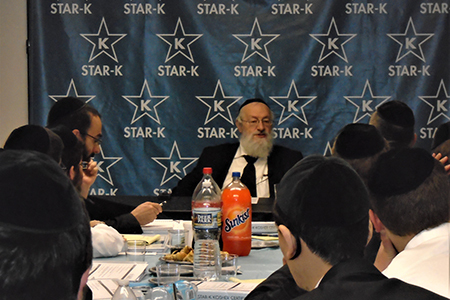 Star-K Kosher Certification recently provided the platform for these unique learning opportunities and more. 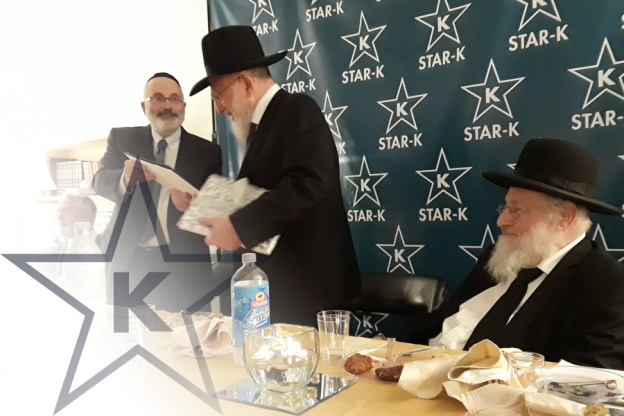 In its new complimentary certificate program, Star-K’s Kashrus Training Program allowed Kollel yungerleit of Yeshivas Ner Yisrael to experience the field of kosher supervision first hand. Held July 12-16, at Star-K’s offices in Baltimore, Maryland, the five day intensive seminar was limited to 25 students who have studied Yorah Deah. 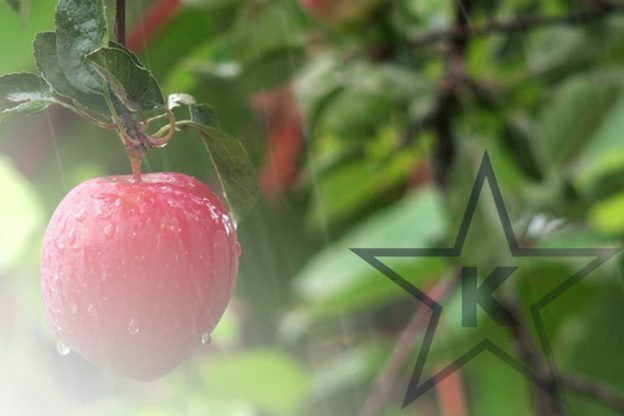 Periodically, Star-K distributes “Kashrus Konnections”, a compilation of policies meant for the kashrus professional. Some items may be of interest to consumers as well. Below are some of the topics addressed in past issues. 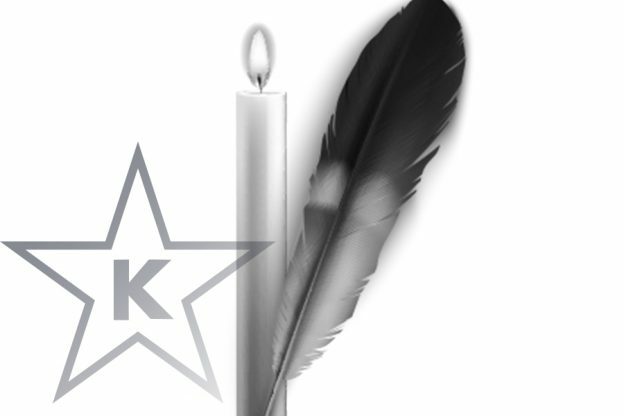 To sign up to receive the publication via e-mail, send a blank e-mail to konnections-subscribe@star-k.org. I am going to a Star-K restaurant over Chol Hamoed Sukkos. Will I have to take the food out or will there be a sukkah on the premises? If an electric coil on a range-top does not get red-hot, may it still be kashered? The joy, the planning, the anticipation, the expense — there is a lot that goes into a Yiddishe simcha. 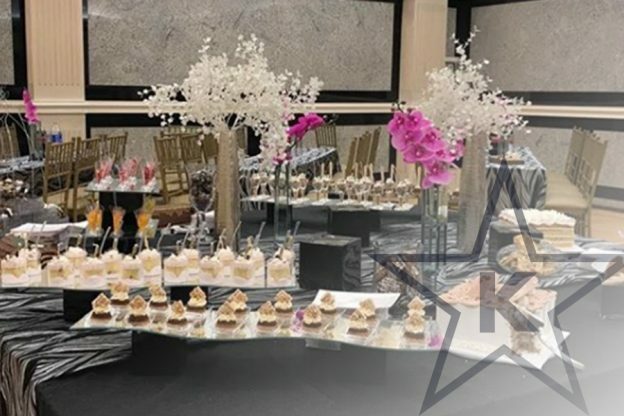 Be it a chasuna, Bar Mitzvah, or bris – every significant life cycle event is extra special, and the baalei simcha want to ensure that their guests have a good time. Central to that goal is a delicious seudas mitzvah. Endless hours of planning are spent making sure everything is perfect, from the decor to the menu. Is the same effort expended regarding the kashrus level of the event? If the simcha is being catered, does the caterer have reliable kosher certification? As catering costs have risen, consumers have opted to cater their own simchas. This article will attempt to address some key issues that one should consider when self- catering an event. 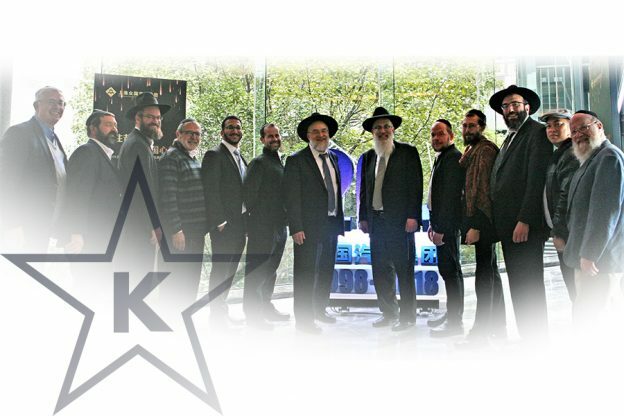 Since July 2004, STAR-K Kosher Certification has provided a premier training ground for Kashrus professionals, administrators, and field representatives, Rabbonim, Rebbeim, Kollel fellows, and others serving in klei kodesh, from around the world. The comprehensive analysis of pertinent Kashrus and halachic issues is presented by STAR-K’s Rabbinic staff members, including Rabbinic Administrator Rabbi Moshe Heinemann and President Dr. Avrom Pollak. The lectures are supplemented by a visit to a glatt kosher slaughter house, a hands-on vegetable checking practicum and behind-the-scenes tours of various STAR-K certified establishments and manufacturing plants. With his inimitable sense of humor, STAR-K Director of Supervision Rabbi Eliyahu Shuman opened his speech joking that it was hashgacha that his seudas preida was being held on Parshas Beshalach. After the laughter diminished, he explained why the decision to retire was so difficult for him.